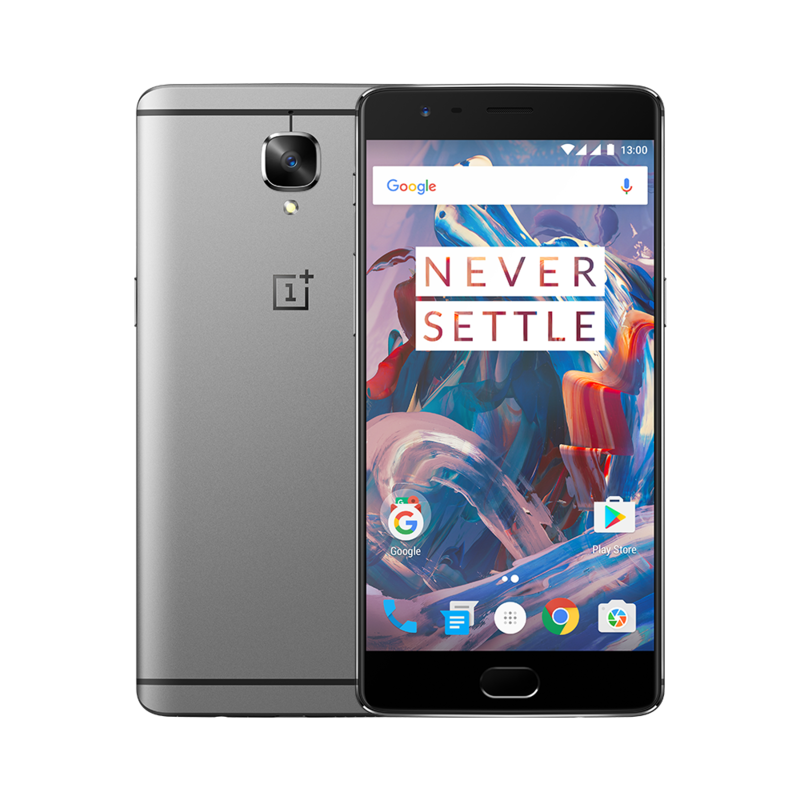 OnePlus 3 will be available in Singapore from 4th July 2016. It will be available exclusively online on Lazada Singapore from 4th July till 30th July 2016. The exclusive price is to be confirmed (TBC). For retail stores and telcos, it will be available from 30th July 2016 at a recommended retail price (RRP) of S$699. In terms of variant, there is only one size available which is 64GB and only two colors available which is Graphite and Soft Gold. This page is generated on 18th April 2019, 11:08:01 (UTC) in 0.220s with 14 queries using 2.0 MiB of memory.